George's Complete Auto Repair is thankful for all the brave men and women that serve in our military. Instead of only extending our thanks, we want to give a little more. Do you know a deserving member of our military, or their spouse? We need your help! 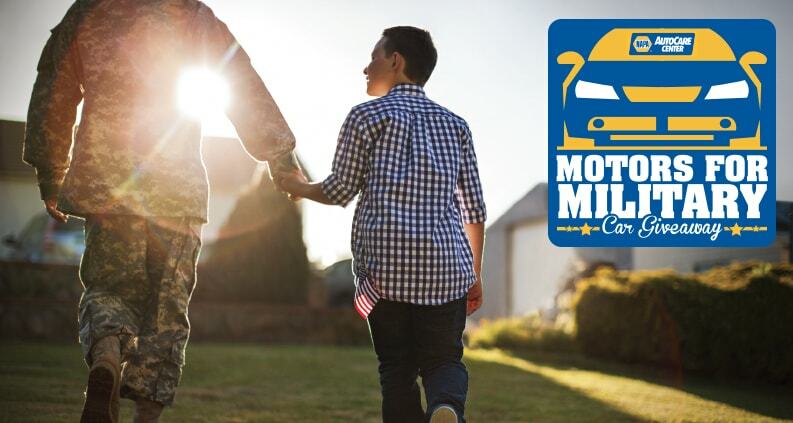 Please visit the link below to nominate a member of our military to receive a repaired, used vehicle. Nominee must be a current or former member of the military, or their spouse. Proof of service will be required before delivery of the vehicle. Our shop is happy to donate the labor work for the used vehicle provided to the winner, to ensure the vehicle will be running well and for a long time.